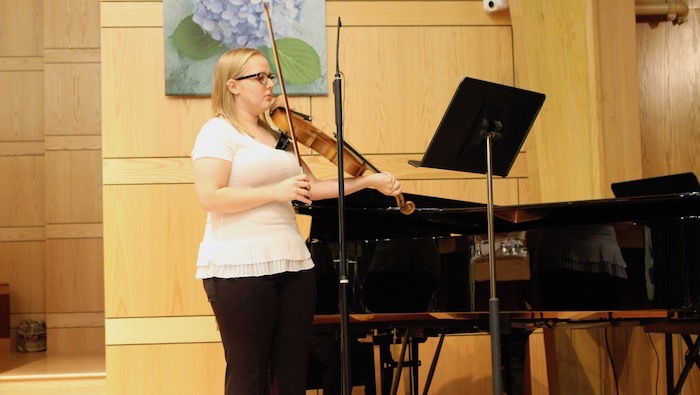 Music is an integral and vital part of the life and worship experience at Zion Lutheran church. 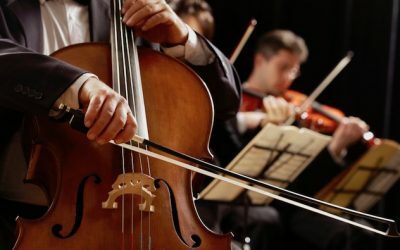 A long and rich history of strong programs in music and the arts has developed a deep appreciation within the congregation for understanding the power of music as a beautifully unique and passionate language for shared expressions of faith, thanksgiving and praise. People looking for ways to become involved in Zion’s music program are invited to explore these diverse opportunities. People of all ages and musical abilities are welcome! 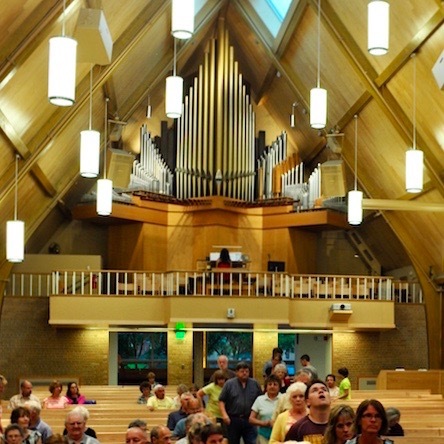 Adult Choir (18+) meets Wednesday evenings during the program year at 6:30 p.m. Contact Roselyn Hanson Weber at: rhansonweber@zionanoka.org for more information. Youth Choir (Grades 6-12) meets Wednesday evenings during the program year at 5:30 p.m. Contact Roselyn Hanson Weber at rhansonweber@zionanoka.org for more information. Ringmasters Bell Choir (Ages 18+) Meets Wednesday evenings during the program year at 6:00 p.m. Contact Michael Hiatt at: mhiatt422@gmail.com for more information. If you love music and love to share your musical talents with others, there is a place for you at Zion! Worship Team Member: help lead music at our 11 a.m. blended worship service. 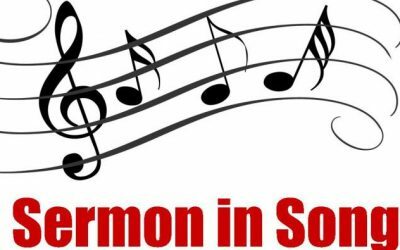 Solo or Small Group Ensembles: Participate during weekend worship services, Christmas Choral Worship or other Festive Sunday worship services. 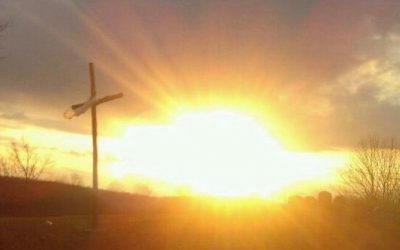 Zion Lutheran youth choirs, Adult Choir and Ringmasters and other musicians will offer beautiful music for the upcoming festival services of the Lenten/Easter season. Zion’s music staff invites you to become part of our Music Ministry! There are opportunities for all singers and instrumentalists. Contact Roselyn Hanson Weber for more information.